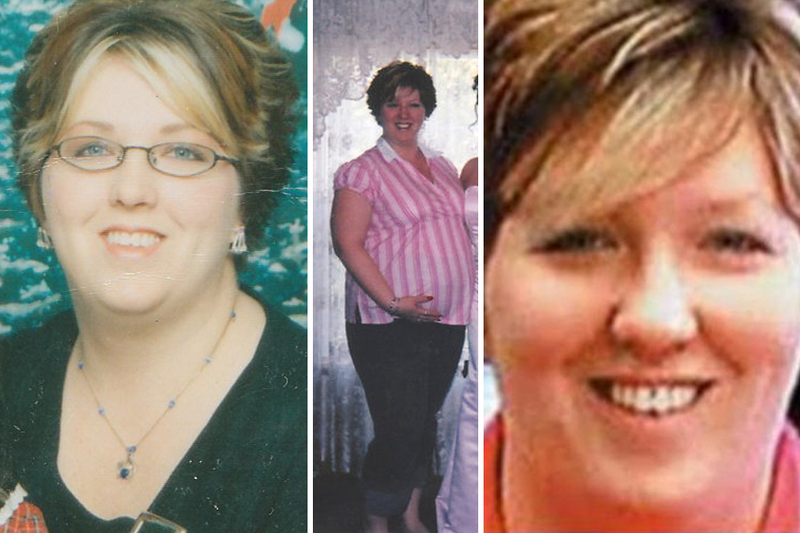 Amanda Kay Jones was eight and a half months pregnant when she disappeared on August 14, 2005 from Hillsboro, Missouri. Aside from her abandoned car, no trace of Jones or what happened to her was found at the scene. However, the last person who saw her may hold the answer to her disappearance. During the 2004 holiday season, Jones met a man named Bryan Lee Westfall at her company holiday party. The two were romantically involved, but called things off shortly after meeting. 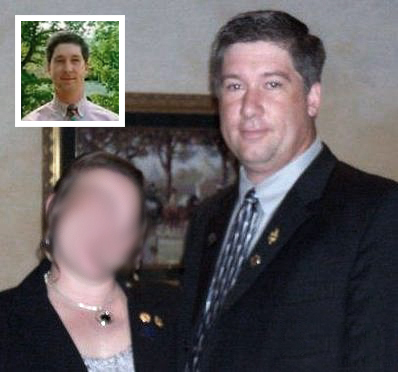 Jones contacted Westfall in February 2005 to let him know she was pregnant with his child. He did not believe the child to be his and ended all contact with Jones. It wasn’t until early August 2005 that Jones contacted Westfall once again to inquire about his involvement in the child’s life. Jones told friends she was considering asking for child support. She was due to give birth that month. On the morning of August 14, 2005, Amanda attended church in Festus, Missouri with her parents and her four-year-old daughter from a previous marriage. After the service, Amanda left her daughter with her parents so she could meet with Westfall at 1 pm at the Hillsboro Community Civic Club about 10 miles west of Festus. According to Westfall, he met Jones at the Civic Club and they spoke for an hour in a parked car. Westfall claims that Jones left to use the restroom, but when she returned, she said she was hot and went back to her car. Westfall told police in the statement he thought Amanda left, but when he left the Civic Club between 4-5 pm, he saw Amanda sitting in her car and talking on her cellphone. Jones blue 1997 Pontiac Sunfire was found abandoned in the Civic Club parking lot. Her purse, car keys, wallet, and cell phone have not been found. As the last person to see Amanda Kay Jones prior to her disappearance, Westfall remains a person of interest in the case according to the Jefferson County Sheriff’s Office. He’s never been named a suspect and has never been charged, but family and friends of Jones are convinced he was involved in Jones’ disappearance. One inconsistency with Westfall’s story is his claim that he last saw Jones talking on her cellphone sometime between 4-5 pm. According to Westfall, Jones was sitting in her car while the phone call took place. However, cellphone records indicate that Jones had not taken any calls after 1:15 pm. Also, investigators are skeptical that a very pregnant Jones would sit in her vehicle when the air conditioning didn’t work in the middle of August. 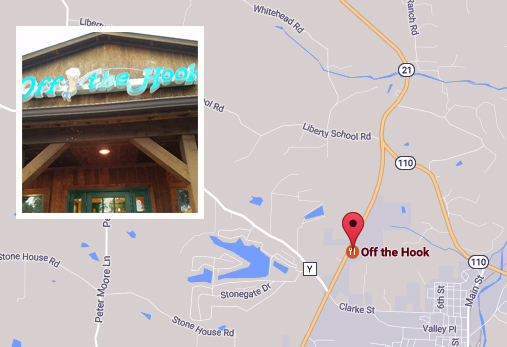 Prior to meeting Westfall, Jones told her parents that she was going to have lunch with Westfall at Off the Hook restaurant located about 6.5 miles south of the Civic Club. 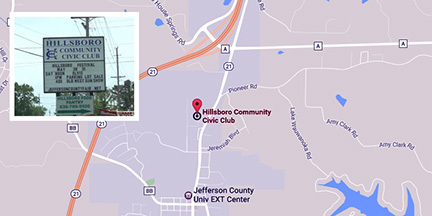 Westfall told police that he and Jones stayed in the Civic Club parking. However, Jones’ mother spoke with Westfall after her daughter’s disappearance and claims that Westfall told her that they had, in fact, had lunch.